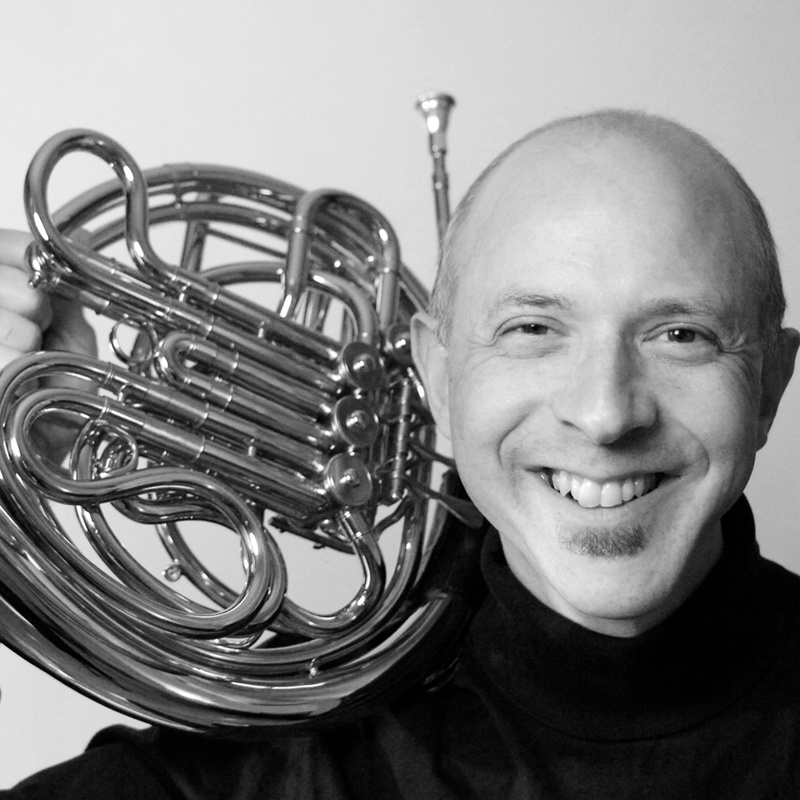 Learn ensemble playing from Cleveland Orchestra veteran and brass pedagogue, Eli Epstein. With his upbeat, positive approach to music making, Epstein provides experiences that promote high levels of musicianship, enhance brass playing technique, develop listening skills, encourage emotional expression and address interpersonal and performance issues. This fun, energizing ensemble experience is open by audition to high school and middle school brass players. Contact Laura Mixter, Large Ensemble Coordinator, by email, or call (617) 585-1160. During the academic year, Youth Brass Ensemble members can also contact the Youth Brass Ensemble Student Manager.